Sign up and receive Property Email Alerts of Apartments to let in Stellenbosch Central, Stellenbosch. 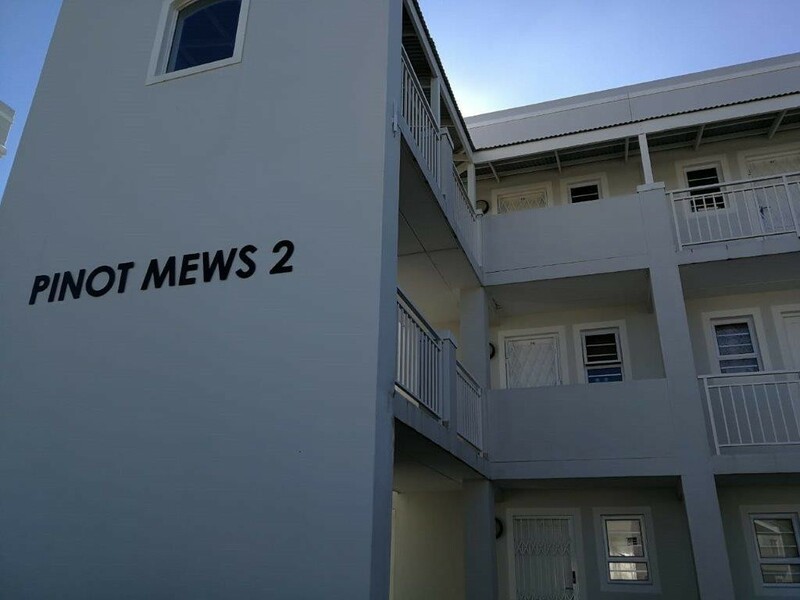 Modern two bedroom apartment available in the popular Nuutgevonden Security Estate close to Stellenbosch. For more information please contact us to schedule a viewing. Sign-up and receive Property Email Alerts of Apartments to let in Stellenbosch Central, Stellenbosch.